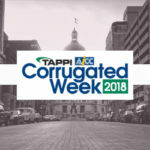 Corrugated Week is your gateway to industry trends, innovations, new products and services and so much more that is exciting and different in the corrugated packaging industry. 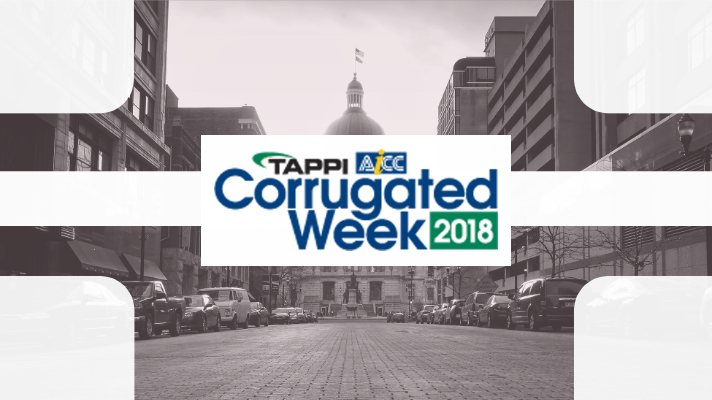 This comprehensive event, which is co-produced by TAPPI and AICC, will assemble the largest gathering of decision makers in the corrugated industry in 2018, and is only held once every four years. Corrugated Week features widely recognized speakers, seminars, workshops, exhibits and social networking events. This year’s conference program will cover digital printing, automation, material handling, safety, ERP software, HR topics and a special Emerging Leaders/Young Professionals track. In addition to the rich program topics offered which address all areas of the industry, the show floor will feature over 140 suppliers all under one roof. You will be able to see what is new and innovative and get tips and ideas to help your company succeed. There will also be ample networking opportunities at the golf outing, receptions, lunches and evening event at the Dallara CarFactory. Reconnect with colleagues and peers to enjoy fun, fellowship, training and education during this four day event.